My team and I look forward to having you as our guest at Maison Souvannaphoum Hotel by Angsana. Enter where the late Prince Souvanna Phouma lived. Stay in an elegant blend of colonial french and native laotian designs. Discover the mystery of a unesco world heritage centre. Rumble down dirt paths to local villages. Step over ancient temple thresholds. Dive into cool waterfall pools. cruise down the Mekong. 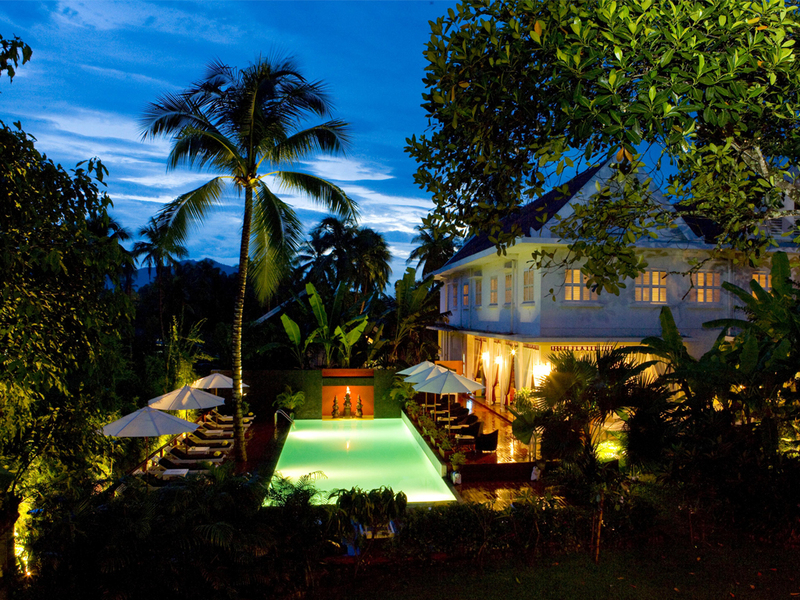 Discover an enchanting allure at Angsana Maison Souvannaphoum hotel. Elegant blend of colonial French and native Laotian designs. Feast on Laotian and Indo-Chinese cuisine such as Luang Prabang Salad and Lao Curry Chicken from the air-conditioned comfort of an indoor dining venue. On certain days, Feast of the Prince is accompanied by traditional Laotian dance and music.